OMG Diverse was created in 2014, to help brands reach Australia’s diverse audiences. 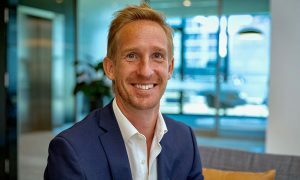 Omnicom Media Group has announced the appointment of Ben Mulcahy (pictured), founder of Pink Media Group, as national head of OMG Diverse. 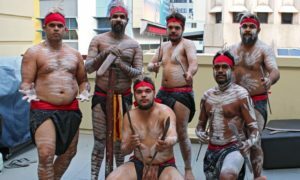 OMG Diverse was created in 2014, to help brands reach Australia’s diverse audiences including CALD (culturally and linguistically diverse), indigenous and LGBTI. Since its inception, OMG Diverse has uncovered invaluable insights for clients that include Telstra, Qantas, Estee Lauder Companies, Bayer, NSW Government, Village Roadshow, 7 Eleven and HP. 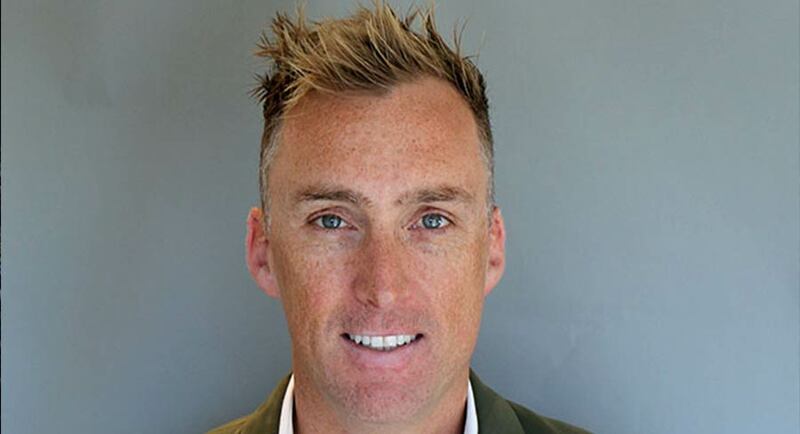 Mulcahy joins OMG with over 20 years of industry experience, with roles at JCDecaux, Big Mobile and most recently running his own media and communications agency, Pink Media Group, which connects brands with Australia’s LGBTI community. His appointment is part of a revitalisation of the OMG Diverse offering. 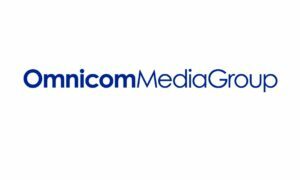 Mulcahy will be responsible for continuing the strong growth delivered by this specialist unit across all relevant Omnicom Group clients and agencies including OMD, PHD and Annalect.